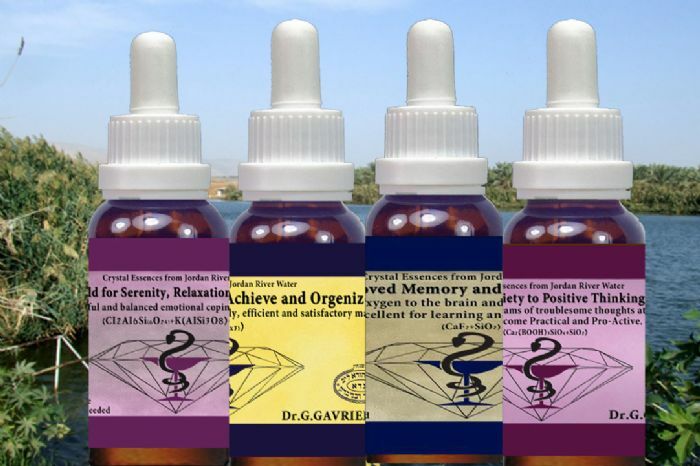 This essence is intended for the prevention of tension, stress and fear. the nervous system, and balances thought and movement. removes bothering thoughts, and promotes happiness. and natural sense of happiness and kindness. perception, from anxiety and inactivity to a high capacity of discernment. atmosphere of positive thinking, because good thoughts create good reality. Vitality organizational and implementation skills! essences may varied upon each individual. implies – a complement to conventional medicine. change dosages without consulting a physician. knowledge that help andheal the body - spirit - soul. Natural and without any side effects or addiction.